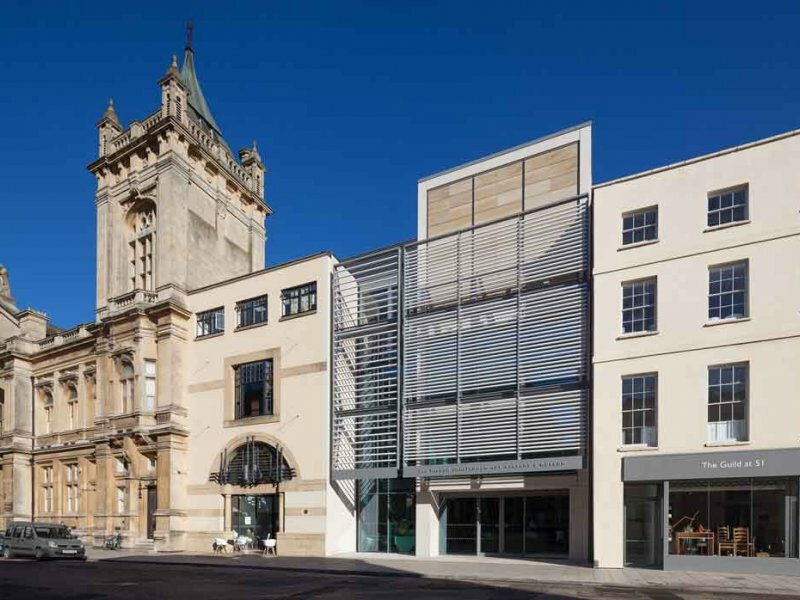 Nottingham-based outsourced HR consultancy, My HR Hub, has launched a supportive, confidential and fun business community for professionals who have responsibility for HR in their organisation. 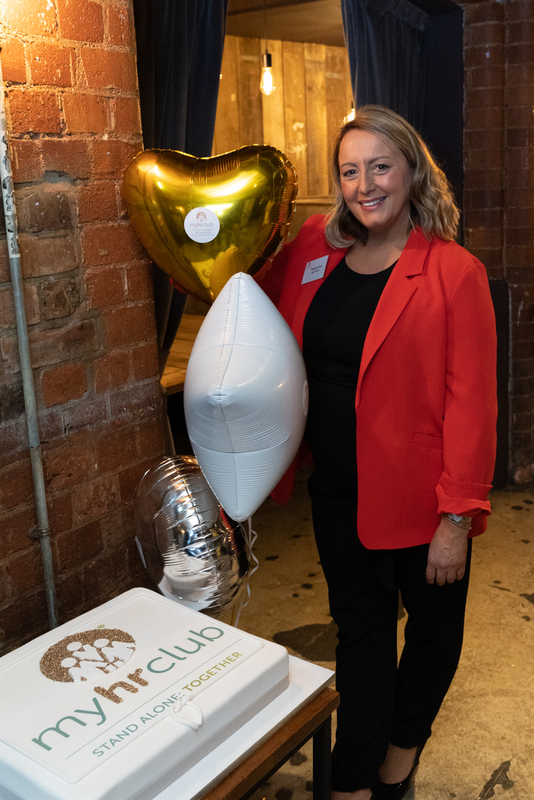 Over 50 business owners and HR professionals joined My HR Hub’s owner and founder Rebecca Bull and My HR Club partners including Breathe HR, EasyWeb Group, Validium, Warlord Games and Staff Treats at an event to mark the launch of ‘My HR Club’ held at Baresca, Nottingham. Designed and developed by Rebecca Bull in collaboration with My HR Hub’s UK-wide supplier base, My HR Club will provide a supportive network for employees with responsibility for day-to-day HR functions for their employer, where they can share experiences, best practice and ideas. “Any employee in a stand-alone role that looks after people and HR in any organisation knows that it can be very rewarding, but it also involves spinning many ‘plates’ and can, at times, feel quite lonely,” said Rebecca, a Chartered Fellow of the CIPD, the worldwide organisation for HR professionals. She added: “As well as HR professionals, there are thousands of personal assistants, office managers, finance managers, line managers and other operational roles that have responsibility for HR in their small or medium sized business, but do not have access to the HR support, coaching, professional networks and budget that other larger companies have. “When responsibility for HR is added on top of these operational roles, confidence, knowledge and expertise of the function is lacking, which over time, can create problems and even become detrimental to the business. “My HR Club has been designed to address all these issues and scenarios, by providing these employees with an affordable, accessible and valuable membership offering where they can connect with like-minded people in similar roles. Rebecca has over 20 years HR experience and created My HR Club with partners operating in the HR sector. She set up My HR Hub in 2016 to deliver cost-effective, bespoke HR and business improvement services that are tailored to the operational needs of start-up, small and fast-growing businesses. 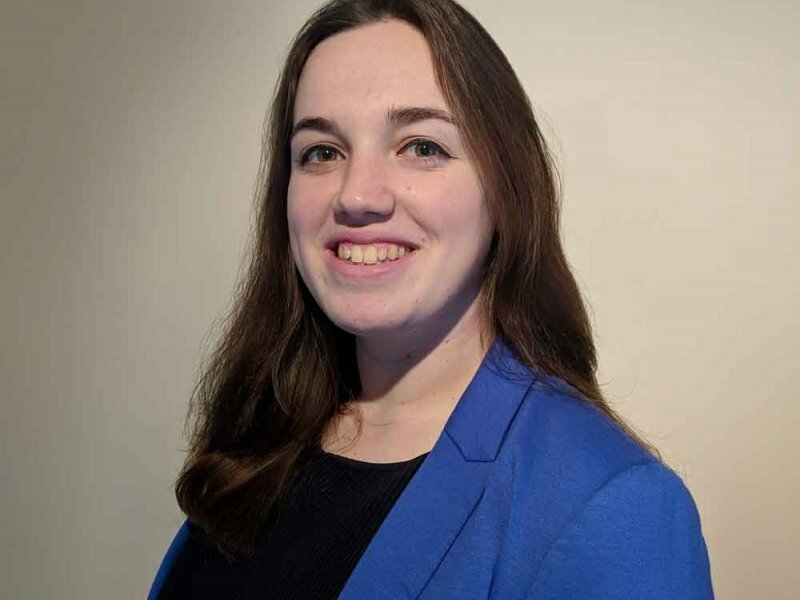 Rebecca and her team now work with clients of all sizes and across all sectors throughout the UK. “I wanted to create the support network I always dreamt of having in the stand-alone roles I had over the past 20 years. I have created what I needed and what would have benefitted me and the companies I worked for. 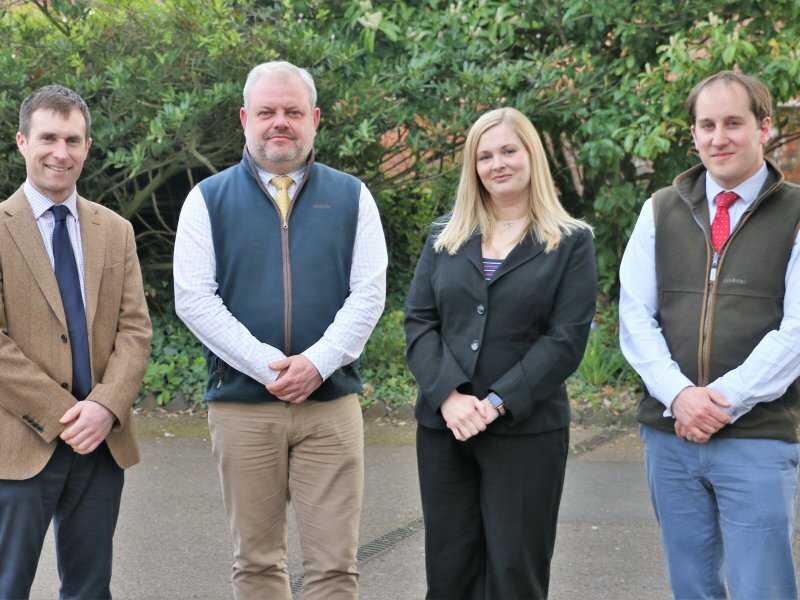 “My HR Club is a natural extension of My HR Hub’s successful partnerships with a range of UK providers and I am delighted that my partners have come on board, as they are equally passionate about the club’s vision. Nottingham musicians Richard Williams and Brian Lund provided entertainment at the event which also raised £220 for Cancer Research UK and the Sumatra Orangutan Appeal.